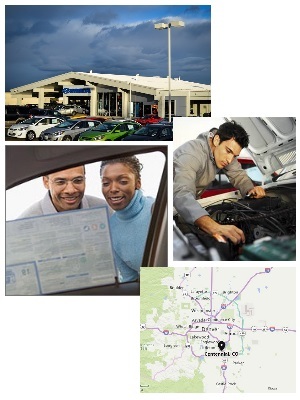 Opportunity and position information: ARAPAHOE HYUNDAI needs experienced Service Technicians now! Our Service Department has a high volume of business so we are adding to our service team. We have lots of hours available and our Tech position offers TOP PAY + BENEFITS! Signing bonus or help with relocation expenses may be available! Experience with other brands welcome and ASE Certification is a PLUS!